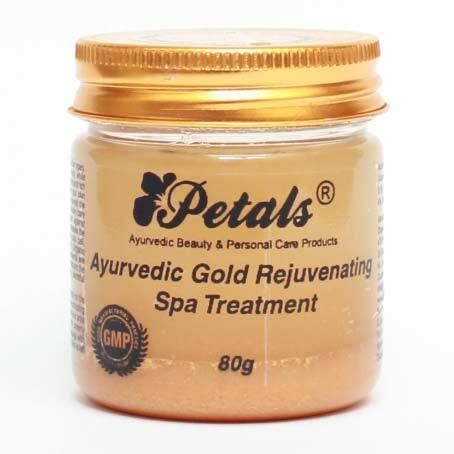 We are a renowned Manufacturer, Exporter and Supplier of Petals Gold Rejuvenating Polisher from Rajasthan, India. Formulated using high-grade ingredients, the Rejuvenating Polisher is widely acclaimed for its features and its premium quality. To ensure customer satisfaction, we check the Rejuvenating Polisher on stringent quality parameters before the final dispatch. We are proficient in timely delivery of Petals Gold Rejuvenating Polisher.